Over the past 20 years, Troy has led clients, design teams, and contractors through complex custom home, commercial, master plan, and religious projects. He has a keen interest in the philosophy of architecture and follows a guiding design philosophy called “genius loci,” or spirit of place, that looks to create a mutually beneficial relationship between architecture and its location. 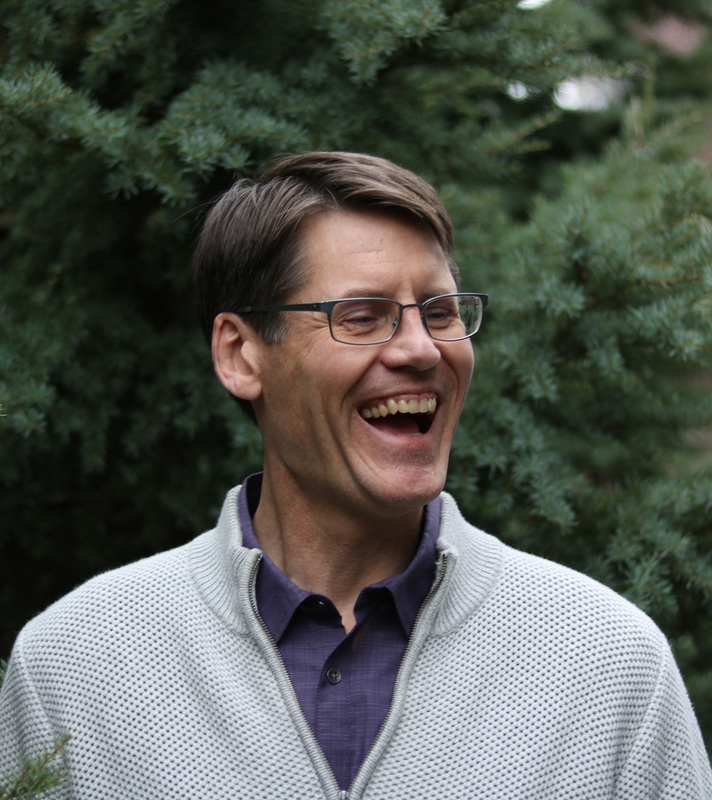 Before joining Living Shelter, Troy worked with two Seattle-area high-end custom home architecture firms and ran his own architecture firm focused on civic master plan, religious, and residential projects. Equipped with a passion for the building process, Troy worked in custom home construction and at a New Hampshire timber frame company before officially beginning his architecture career. He enjoys the fine art and craft of wood joinery building and implements that knowledge when designing. Troy earned his undergraduate and graduate degrees in architecture from the University of Washington. Troy was born in Canada but has spent most of his life in Washington. He lives with his wife, two teenage boys, and their Bernese Mountain Dog in Kirkland. Troy regularly retreats to the beauty of the mountains to go on extended backpacking trips. He also enjoys reading, running, bicycling, kayaking, and international travel.